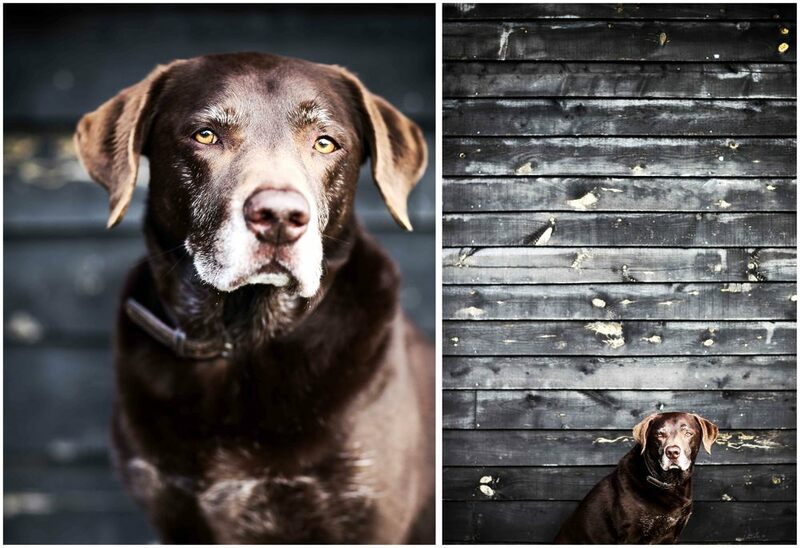 It's official - Bubble&Bean family photographers of Cuckfield (Sussex) now photograph dogs too!! So they say never work with kids or animals , well I'm going for the double whammy, ha!! My last blog post was focused on finding 5 dogs for a test dog photo shoot here in Cuckfield (Sussex)... well Facebook did me a big old favour and the power of social media shone down on me. After a mere 6 hours of putting the offer of free dog shoots on the Haywards Heath Gossip Facebook page and the Cuckfield Gossip Facebook page I had over 30 dog owners interested in the free photoshoot... Names were pulled and Thursday morning came with the risk of rain hovering above. The dogs arrived one by one and in a couple of cases two by two and I loved it. I'm used to high paced, high drama shoots so hanging out around the corner from my house with a bunch of well behaved pooches was bliss! I scoped out four backdrops, each different and interesting in its own way; the white door in the middle of a textured brick wall, a white barked leafless tree, a patch of daffodils and a black clad wall. I took a full length and a tight cropped portrait of each dog in those locations with the specific aim of creating a diptych (two images side by side) that could then be framed and hung on the wall. Some of the dogs (like Siegfried) were born to be photographed and were really easy, he stood still with poise and elegance with a texture on his coat that the camera loved. Then other dogs needed more encouragement to get the facials (like the ever so handsome Max). With Max we played some noise from an iPhone app (door bells, cats, high pitched frequencies...) and this really worked for him, he had no problem sitting still it was just getting his expression to become almost humanlike that required a little more work. Then there was Charlie the chocolate lab with the piercing eyes, he just couldn't keep his mouth shut! He was however super smart and really well trained, and the shine on his coat when the sun hit it really worked photographically. Finally the two Beagles, Toby and Poppy. These guys were total pros and the black lines that define their eyes gave quite a graphic quality to their closeups. I think when you photograph two dogs together it's asking for trouble, and a lot harder work as they egg each other on like small children, but we got the shots so no harm done! So I have to admit one teeny weeny problem, which came in the form of two gorgeous King Charles Spaniels. Now they were the only two I was worried about as I know the breed well, and I was pretty certain they wouldn't stay still or calm long enough to get a decent shot. So out of the five sessions yesterday I had one fail. 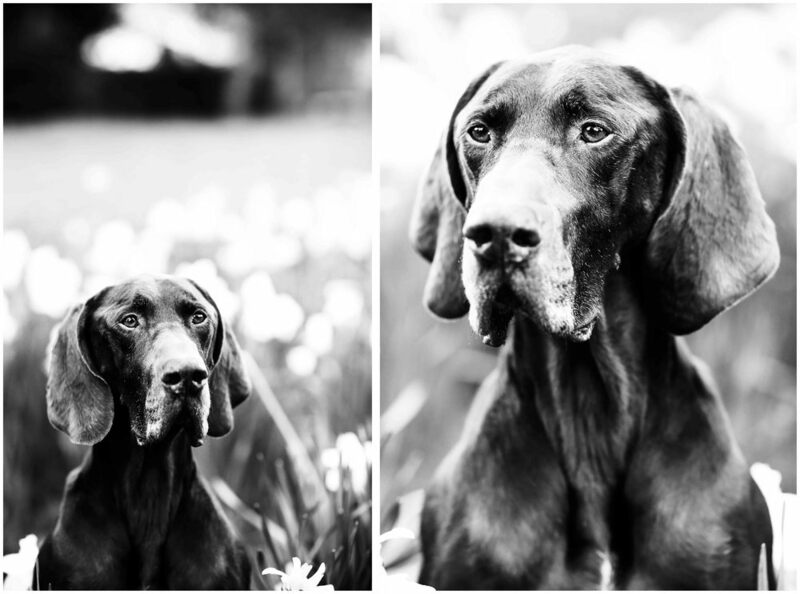 I am not to be defeated though, I just recognised that some dogs need to be photographed in their own environment, so I'm paying these two beauties a visit at home to get their portraits nailed. So that's it folks we are officially up and running here in Cuckfield (Sussex) to not only photograph your children but your dogs too! !